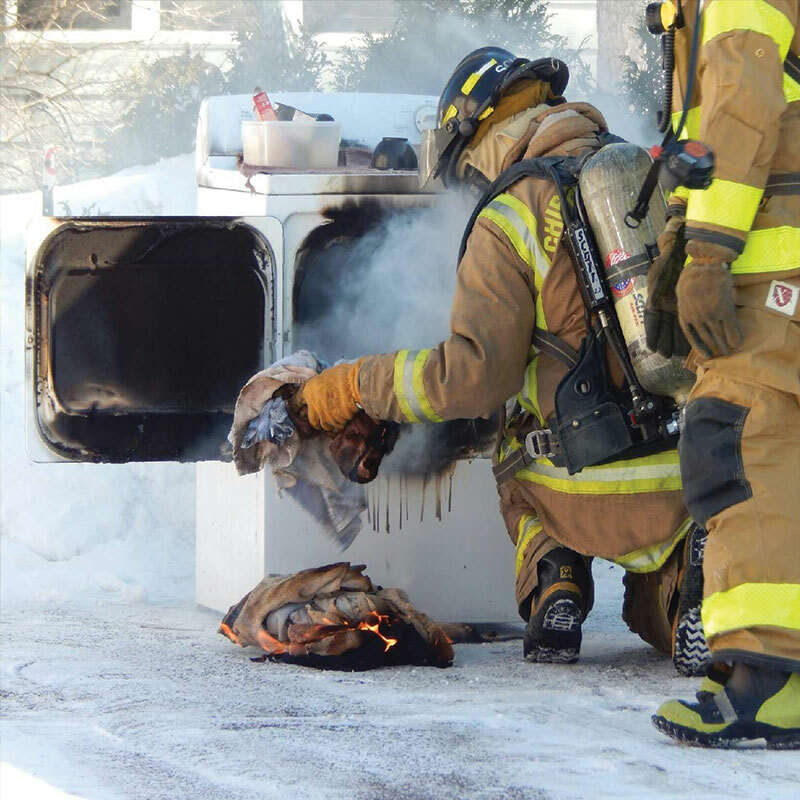 Failing to clean is the number one factor that contributes to fires in residential buildings. During drying, lint and moisture become bi-products of the process and are pulled by a fan motor. 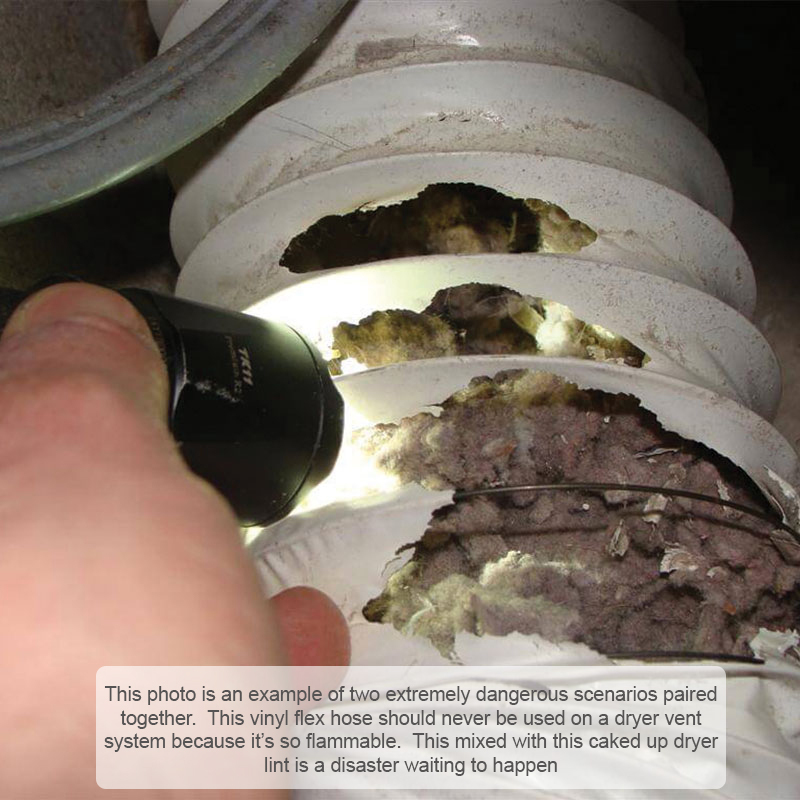 This lint build-up and clogging can lead to an array of problems and ultimately a fire. 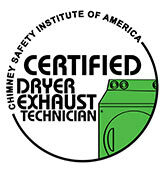 Regular inspections and maintenance of your dryer and exhaust are recommended by all manufacturers. Give the Professionals at The Dryer Vent Dude a call today and let us monitor all your dryer and vent needs. Schedule a free inspection today and give The Dryer Vent Dude a chance to better educate you and your family on the services you’ll be receiving. We strive to make you as knowledgeable and safe as possible by keeping your unit clean, efficient and safe. Steve Jr. AKA “The Dryer Vent Dude" is a certified HVAC Journeyman and has been an installation technician for over 30 years. 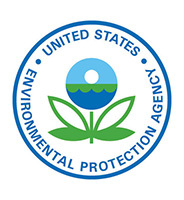 He is a certified universal EPA technician and holds an AAS in refrigeration. He has a fantastic eye for detail and takes the utmost pride in all of his work. His focus is treating everyone of his clients with courtesy and professionalism. Contact us today to schedule your inspection.